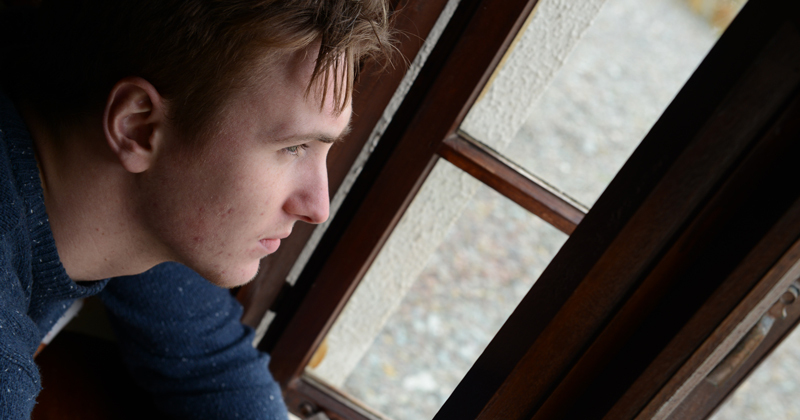 Millions of vulnerable pupils have been denied much-needed support because scarce children’s services have to be targeted only at the most vulnerable. Half of the money spent on children’s services – support provided over and above a child’s education – goes to just 73,000 children in care, while the rest of the cash has to stretch to the other 11.7 million pupils in the country, according to research by the Institute for Fiscal Studies. The research, commissioned by the children’s commissioner Anne Longfield, found pressure mounting on special schools and alternative provision for excluded pupils. The majority of pupils miss out “because of the huge cost of helping a small number of children who are in crisis”, she warned. Altogether, 72 per cent of children’s services budgets are now spent helping families said to be in “severe need” – including those in care. As a result, other pupils who may not be in crisis but still need support receive help too late, and put pressure on school and care systems. This is exacerbated by the “spiralling numbers of school exclusions” and an increase in younger pupils being linked to violent street gangs. Meanwhile, high-needs budgets for pupils with SEND are under pressure as a result of an increase in the number of pupils with severe learning difficulties and speech, language and communication needs in maintained special schools. For example, the number of pupils with autism in maintained special schools has increased by 50 per cent since 2012. At the same time, spending on preventative support, such as Sure Start early-years centres, has been cut by 60 per cent in real terms over the past decade. Spending per head on local authority children’s services doubled to £860 per child during the 2000s, but is set to fall back to 2005 levels in the next couple of years. Nick Brook, the deputy general secretary of school leaders’ union NAHT, said greater investment in early years’ intervention is needed, as schools are being made to “manage and contain crises in children’s lives after they’ve been allowed to escalate”. The IfS report also points to the impact of real-terms cuts in post-16 funding. Funding for sixth forms and further education institutions has fallen by 17 per cent since 2009, to a level not seen since 1989. Longfield wants the report to inform the government’s spending review next year, though she cautioned against the creation of “government silos”, and insisted a “cross-departmental service built around a clear identification of the needs of kids” is needed. “Spending allocations should be seen through the prism of the child, not the prism of which bit of Whitehall thinks it can spend it best,” she added.